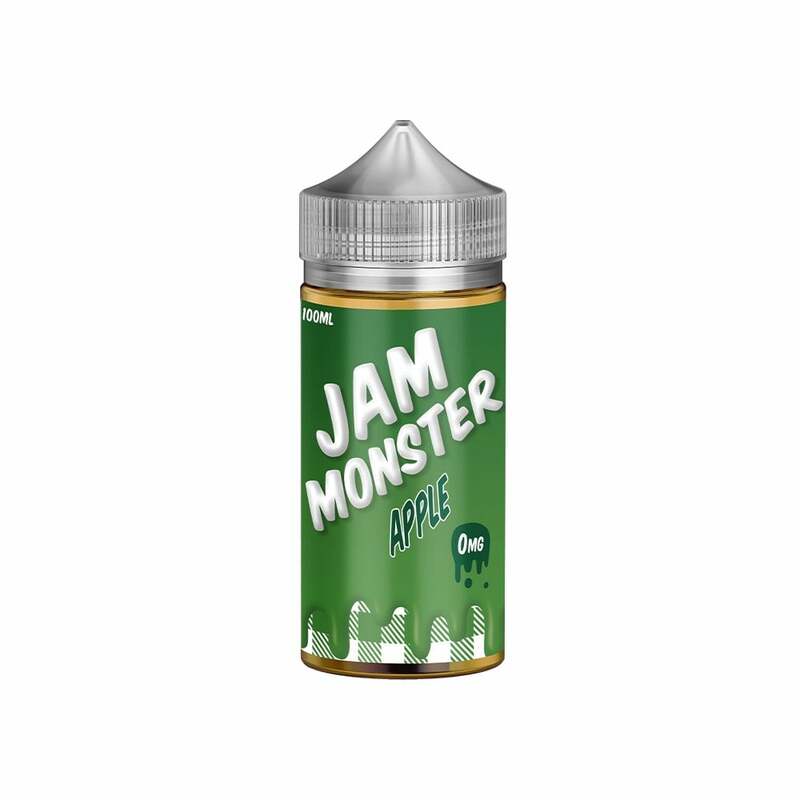 Jam Monster Apple 100ml vape juice brings you the imitable taste of delectable apple jam smothered over a slice of buttered toast for a vaping experience that's so good, it's scary! Jam Monster vape juices come in 100ml bottles and are available in 0mg, 3mg and 6mg nicotine strength options. Jam Monster's 75% VG formulation makes them ideal for use in high wattage vape mods and vape tanks. Looking for a juice for your pod mod? Check out Jam Monster Salts here.